Tinplate is a thin steel sheet coated by tin. It has an extremely beautiful metallic luster as well as excellent properties in corrosion resistance, solderability, and weldability. 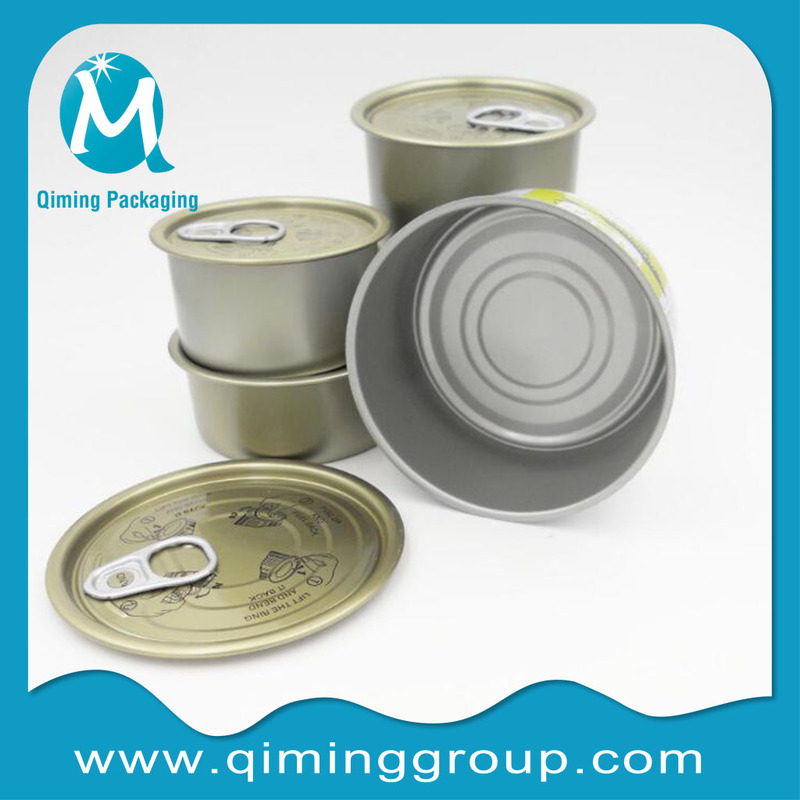 Tinplate is used for making all types of containers such as food cans, beverage cans, 18-liter cans, and artistic cans. 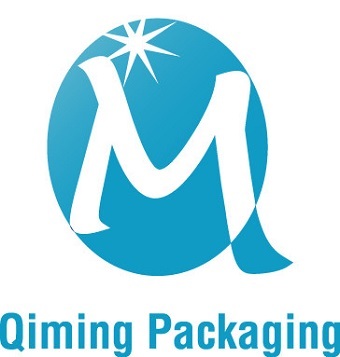 Its applications are not limited to containers; recently, tinplate has also been used for making electrical machinery parts and many other products. Tin Free Steel (TFS) is produced by applying electrolytic chromic acid treatment over steel sheets. 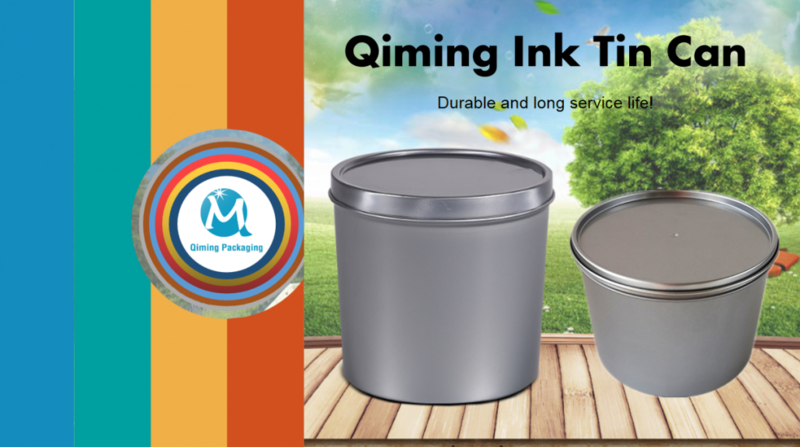 This steel product was developed to meet economic requirements, and excels tinplate in paintability, paint adhesion and economy. 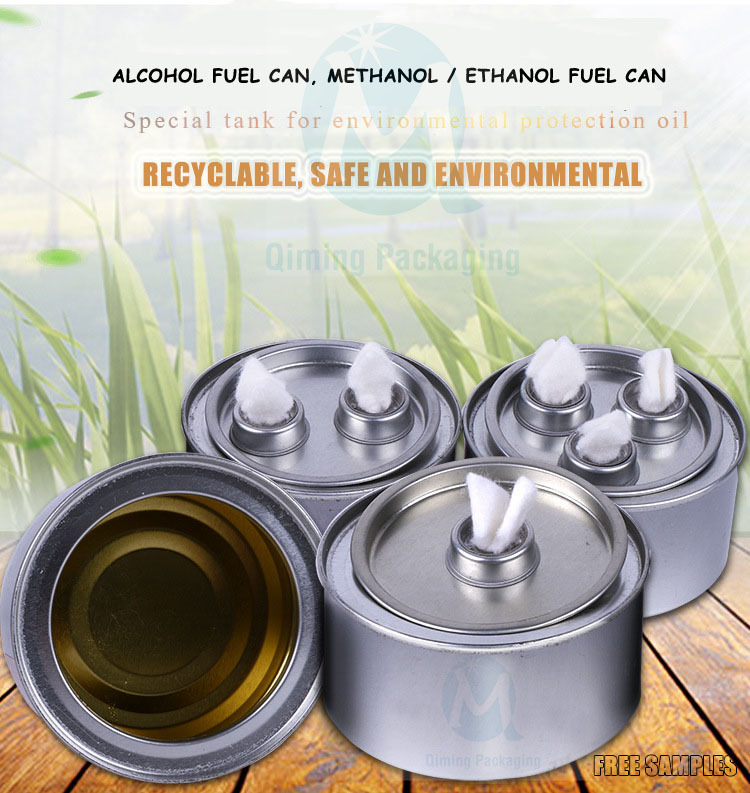 It is widely used for making beverage cans and 18-liter cans. It is also used for making photographic film cases and as a protective material for optical fiber cables. Beautiful Appearance: TIN PLATE is characterized by its beautiful metallic luster. Products with various kinds of surface roughness are produced by selecting the surface finish of the substrate steel sheet. Appearance: Even when the same surface finish as TIN PLATE is applied to the substrate steel sheet, it provides the unique surface luster characteristic of metallic chromium. 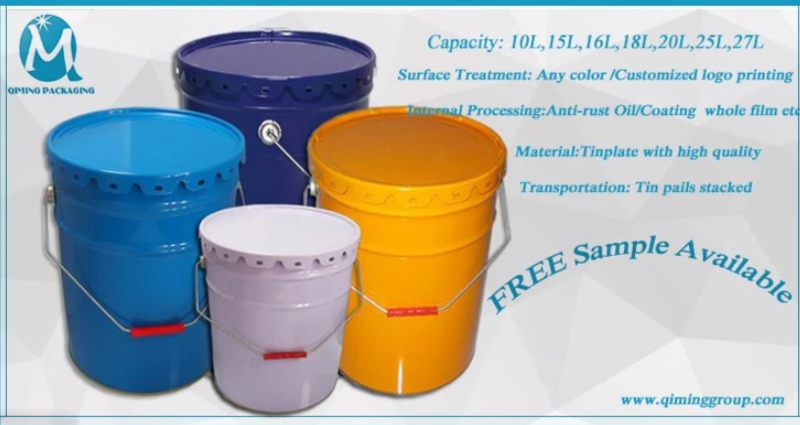 Corrosion resistance: As it has excellent corrosion resistance after painting, it is generally used with both surfaces painted. It can also be used with the internal surface unpainted, depending on the contents. Solderability: TFS is not compatible with soldering. Weldability: Although TFS can be welded when the metallic coating layers are removed, its weldability is inferior to TIN PLATE. 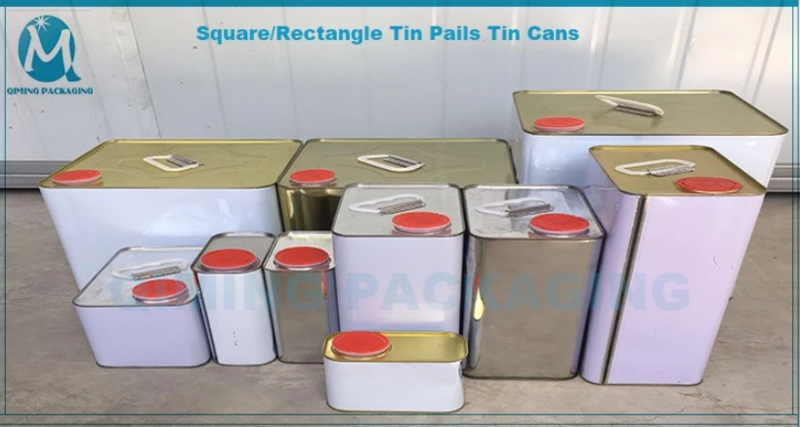 Usage Precautions for TINPLATE: 1) As TIN PLATE is covered by soft metallic tin coatings, due precautions should be taken not to cause scratches by rough handling or vibration during transportation. 2) Paintability, printability, solderability, and mechanical properties of TIN PLATE tend to deteriorate as time elapses after production. Use as soon as possible after delivery. 3) Although TIN PLATE has excellent corrosion resistance, it tends to rust in a humid atmosphere. Use as soon as possible after unpacking. 4) Tin is dissolved by a strongly alkaline solution. When using TIN PLATE for making cans for alkaline contents, paint the internal surface. 5) As contents that contain sulfur cause blackening of the TIN PLATE surface, paint the internal surface. Usage Precautions for TFS: 1) TFS is not compatible with soldering and DI forming. However, once painted, it can be used in almost all applications where TIN PLATE is used. 2) The metallic coating layer of TFS has a high electrical resistance. When welding it, the metallic coating layers in the welded areas should be removed in advance. 3) TFS tends to rust in a humid atmosphere. Use as soon as possible after unpacking. 4) The external surfaces of cans should be painted to prevent corrosion. 5) The internal surfaces should also be painted to prevent corrosion except when the content is motor oil or cooking oil. 6) TFS does not provide sacrificial protection like TIN PLATE. 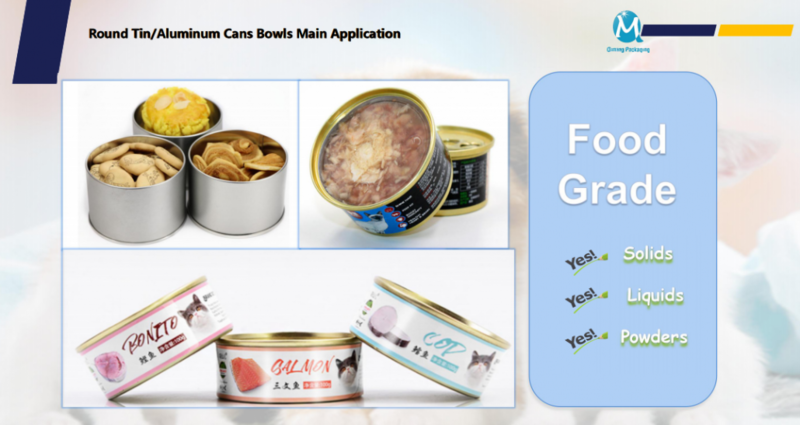 Due precautions should be taken not to cause scratches on the surface of TFS after it is formed into cans and painted.